One of the most important parts of any wedding celebration is the cake. 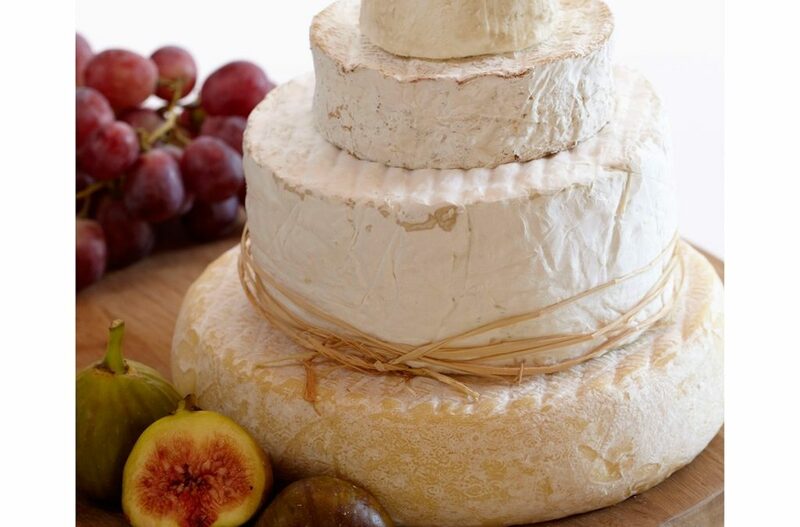 Most people want something fresh, unique, and that tastes good and with Celebration wedding Cakes in Sydney, you get all that and more. Consider Celebration Wedding Cakes in Sydney for your Perfect Event. Celebration Wedding Cakes has been helping couples celebrate weddings since 1980. Their showroom is not only the largest one in Sydney but it is the most comprehensive as well. Large LCD screens allow you to view the cake selections while enjoying a free tasting along with a cup of espresso. Celebration Wedding Cakes knows that you do not want to be just like everyone else, especially on your wedding day. That is why each and every cake is made according to your own design. The gallery of photos gives you an example of what is possible or so that you can get ideas and then you help design the final product. In fact, there is no shopping cart to be found because you choose how you’d like your cake made instead of a cookie cutter list of items. In fact, you can even supply your own photos or designs to make it unique and one of a kind. Cakes at Celebration Wedding Cakes have included elegant cakes that are more traditional to quirky cakes that really showcase the bride and groom’s individuality. The sky’s the limit when it comes to creating your own special cake and if you can dream it, they can create it and deliver it freshly made to your wedding venue. Instead of being sent out for or outsourced like some bakeries, every cake at Celebration Wedding Cakes is made right on the premises for the utmost in fresh taste. Each cake is baked there and decorated at the location and can be delivered by hand to your venue on the day of your wedding. There is a variety of flavors to choose from and Celebration Wedding Cakes offers free tastings six days a week – every day except Sunday. Along with your wedding cake, music is another part of your wedding that is of the most importance. At Lily Road, we know that you want one of the best wedding bands available. Not just any wedding singer will do when the songs for weddings are so crucial. Offering ranges from current tunes to hits from the 60’s, 70’s, 80’s, and 90’s, your guests will want to dance the night away. Your wedding entertainment has to showcase your own likes while catering to your guests and wedding party and the choices of packages has something for everyone. For instance, all packages include live music sets that cover the entire reception. An example is a five hour reception where you will get four 45 minute sets. There is also a suitable list of songs available for the times in between the live act and professional lighting and sound system is provided. In fact, a microphone for speeches is provided and the bridal dance is performed live if you choose to have that implemented into your special day. Choose from four packages that will work for your budget and needs and get a free quote. Members of Lily Road band have individually performed with such artists as Guy Sebastian, Taylor Swift, INXS, John Legend, Julia Stone, Pete Murray, Angus, Will Singe, and more. You can also choose options such as solo artists, duos, trios, and band combinations ranging from a three piece band up to a nine piece band.